Waste not, want not. 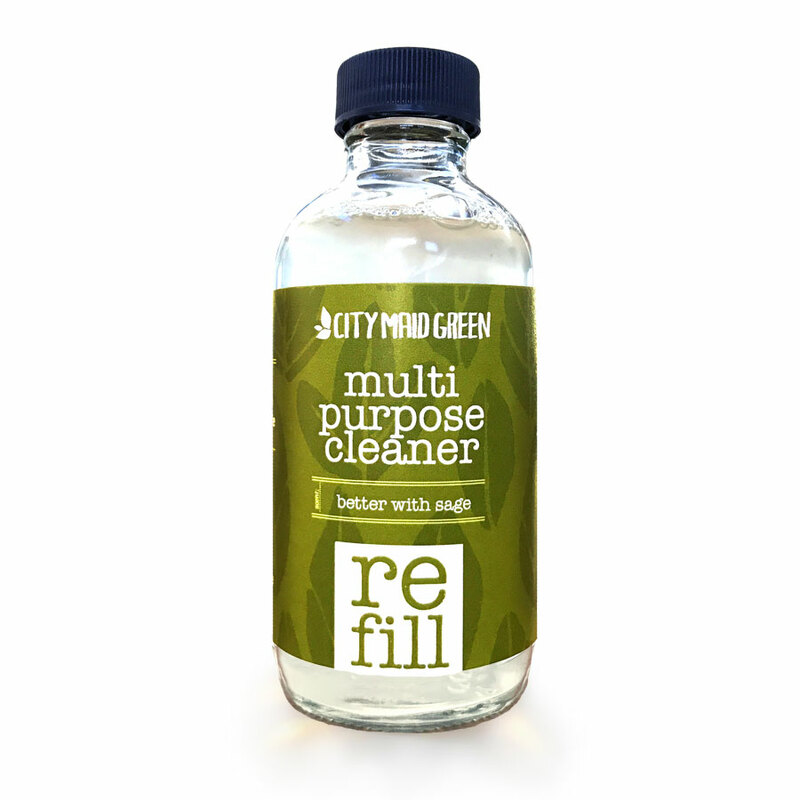 Use this multipurpose concentrate to refill your City Maid Green glass bottle. 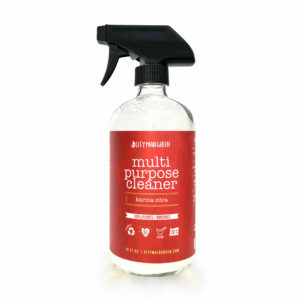 Just pour 1 tablespoon of concentrate into bottle, add water to fill and shake until solution is thoroughly mixed. 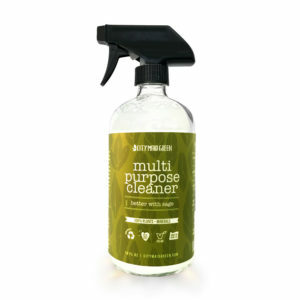 Makes up to 4 multipurpose bottle refills! Get the dirt on clean. Copyright 2019 City Maid Green. All rights reserved.